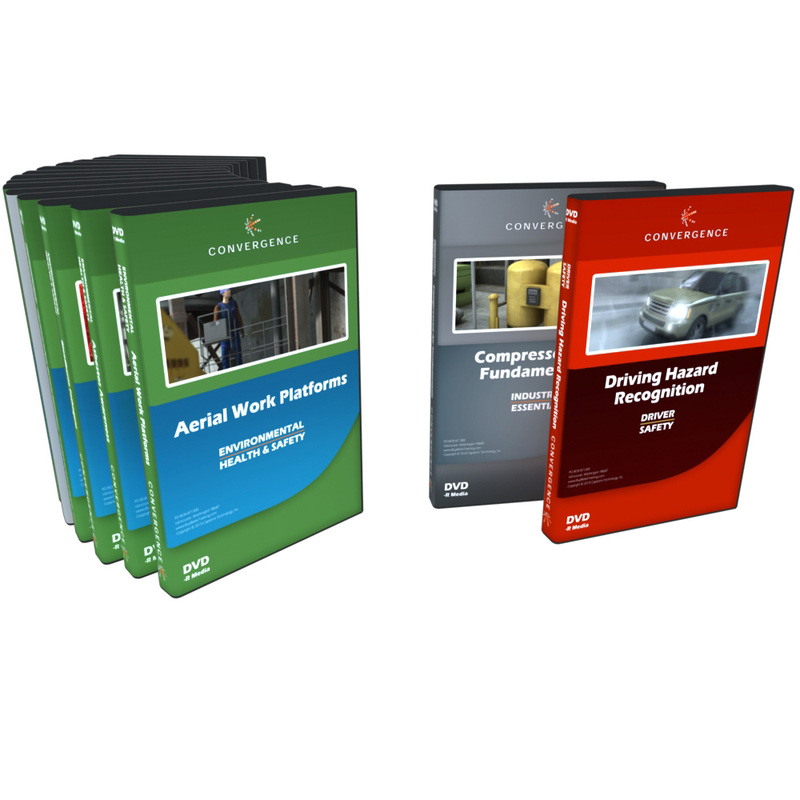 Description: Train your construction crew from the ground up with the solid safety foundation provided by these courses. All of the courses in this set can help raise safety awareness, ultimately reducing injuries and costs. Topics include common equipment functions and procedures, important OSHA regulations, seasonal conditions, and instructions for preventing and treating worksite incidents involving injury.